Imire is dedicated to protecting wildlife and strongly believe that rural communities and conservation programmes can successfully thrive side by side, working together to ensure the protection of our natural heritage. Our vision at Imire is to enhance the relationships between tourism, conservation programmes and community areas through long-term, sustainable environmental management and positive community projects. 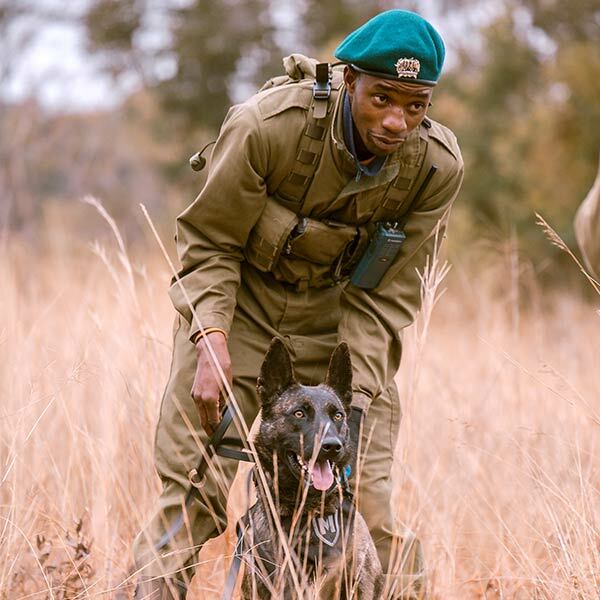 Imire creates awareness internationally of the wildlife and poaching crisis which threatens Zimbabwe and Africa, and the obstacles faced by local communities and conservation organisations. The biggest threats to the animals protected at Imire, and regionally are poaching and human overpopulation. Poaching is driven by demand for ivory and rhino horn in foreign countries, and fueled by poverty and lack of education on the ground. 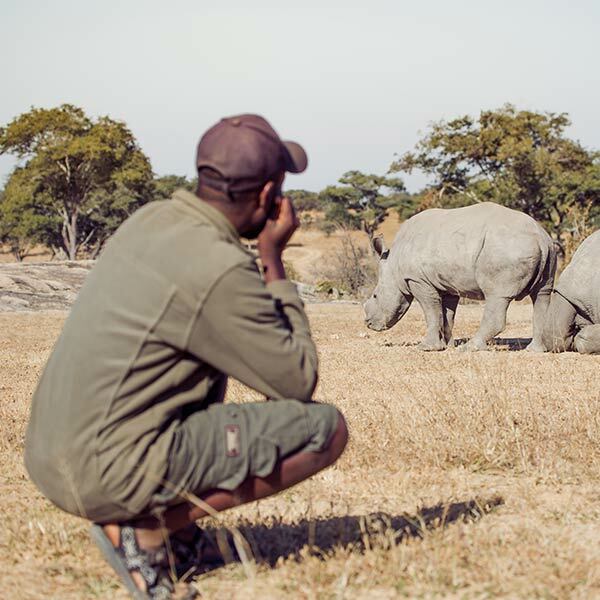 To protect the rhino and all wildlife, we believe we need to empower local communities. We help local and international guests and volunteers see what they can achieve with contributions of their time, ideas, financial assistance and enthusiasm. Imire’s ultimate goal is to prove that our endangered species can be protected through a unified, holistic approach to conservation. 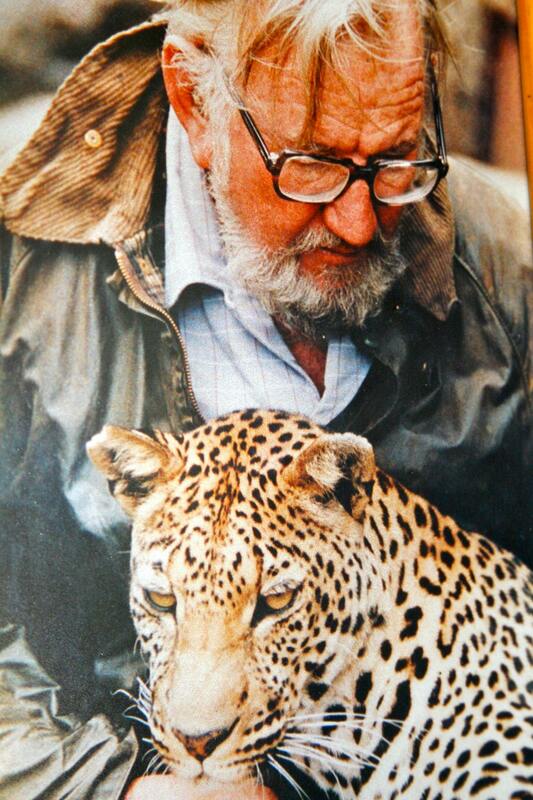 We believe this is the key to the survival of all wildlife and ecosystems. 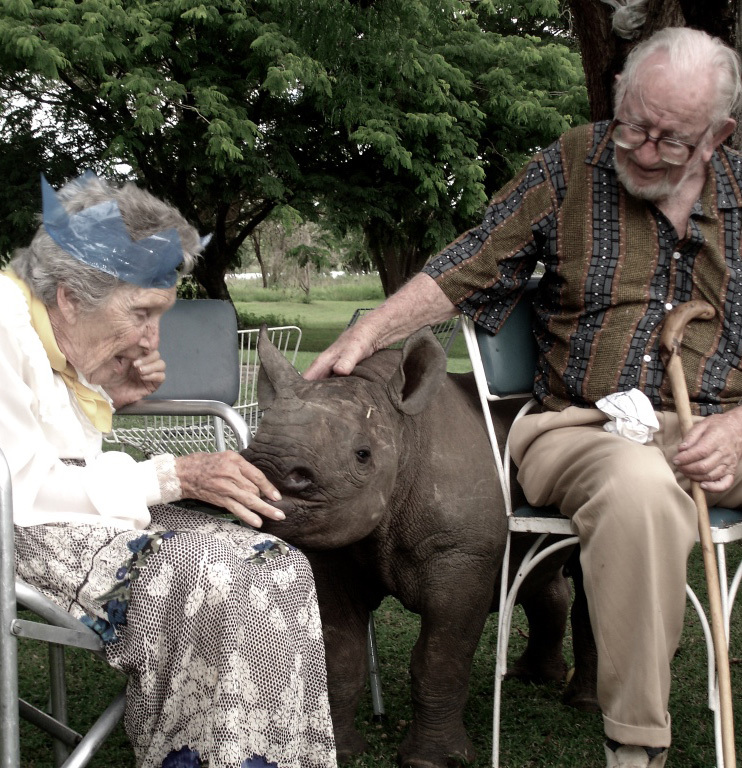 Our Story - "The Meeting Place"
Imire Rhino and Wildlife Conservation is a conservancy located in the Mashonaland East District of Zimbabwe dedicated to the conservation and welfare of wildlife, with a specific focus on the protection and breeding of the critically endangered Black and White Rhinoceros. Imire was founded in 1948 by Norman and Gilly Travers. 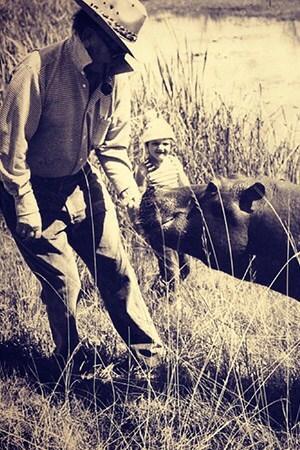 Originally farmers, the Travers had a great passion for wildlife and conservation, which led to the establishment of Imire as a wildlife conservancy in 1972. In 1987, 250 black rhino were removed from the Zambezi Valley due to a distressing rise in illegal rhino poaching. These rhino were relocated to private conservancies for safety. 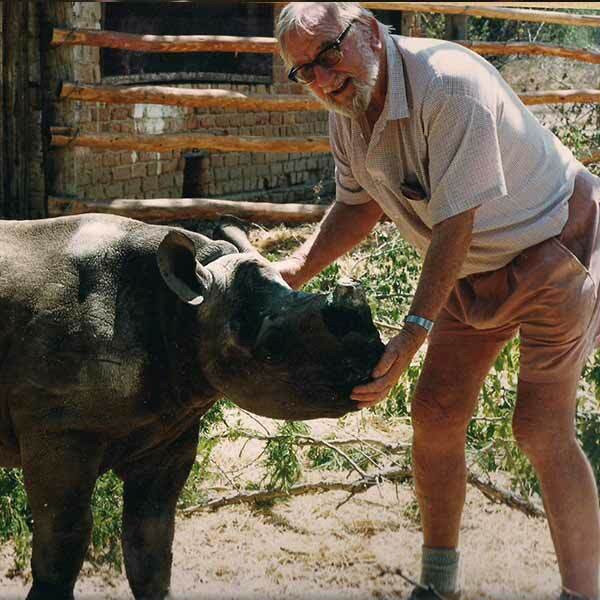 Imire was granted custodianship of seven orphaned calves and became an intensive black rhino breeding station. 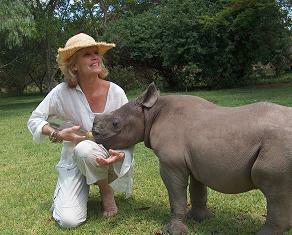 To date Imire has successfully released 11 rhino into the wild. 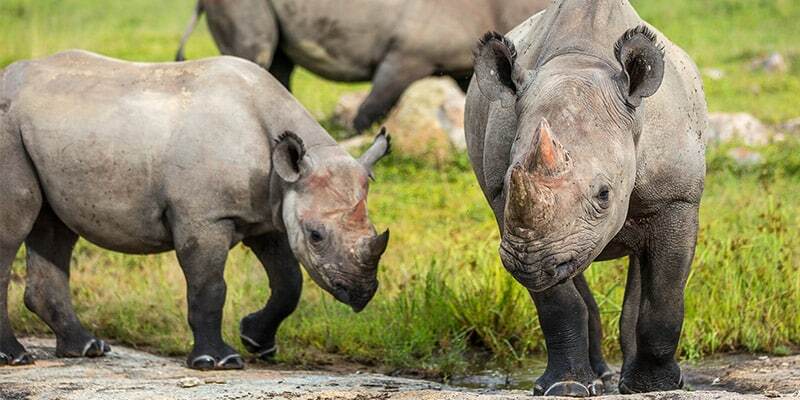 The Black Rhino Breeding Programme is world-renowned, helping to protect Zimbabwe’s heritage with the successful re-introduction of this incredible endangered animal back into the wild. Imire remains family run to this day and has grown and expanded, as was Norman’s dream. All operations on Imire are overseen by John and Judy Travers and help to contribute to Imire’s overall community conservation vision. 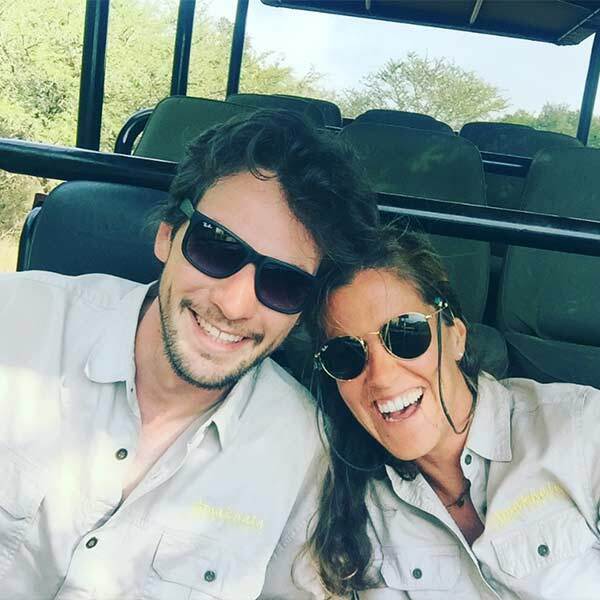 Imire Lodge, run by Kate Travers and her partner Chris Carless, offers day trips and overnight stays where guests can enjoy unsurpassed game viewing, great food, friendly staff and a relaxed, family run atmosphere. 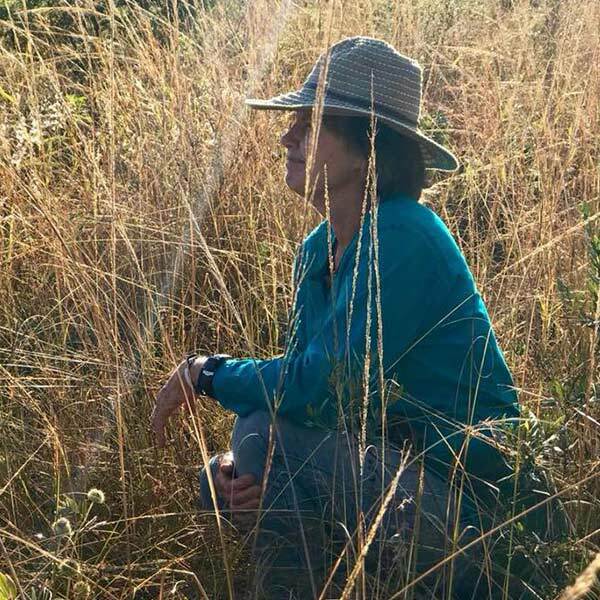 Reilly Travers manages the rhino breeding and anti-poaching on the conservancy as well as a hands-on volunteer programme where volunteers can experience living and working with critically endangered animals on a conservancy in Africa. 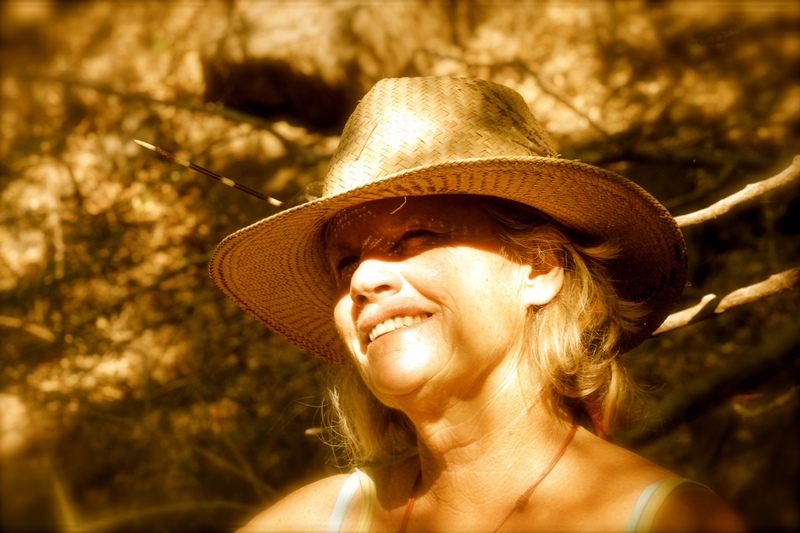 Judy and Candice Travers are closely involved with the Wedza community sustaining conservation efforts by empowering the local community through livelihood opportunities in low impact and sustainable development, and Bruce and Zuz Travers manage the agricultural sector of Imire. 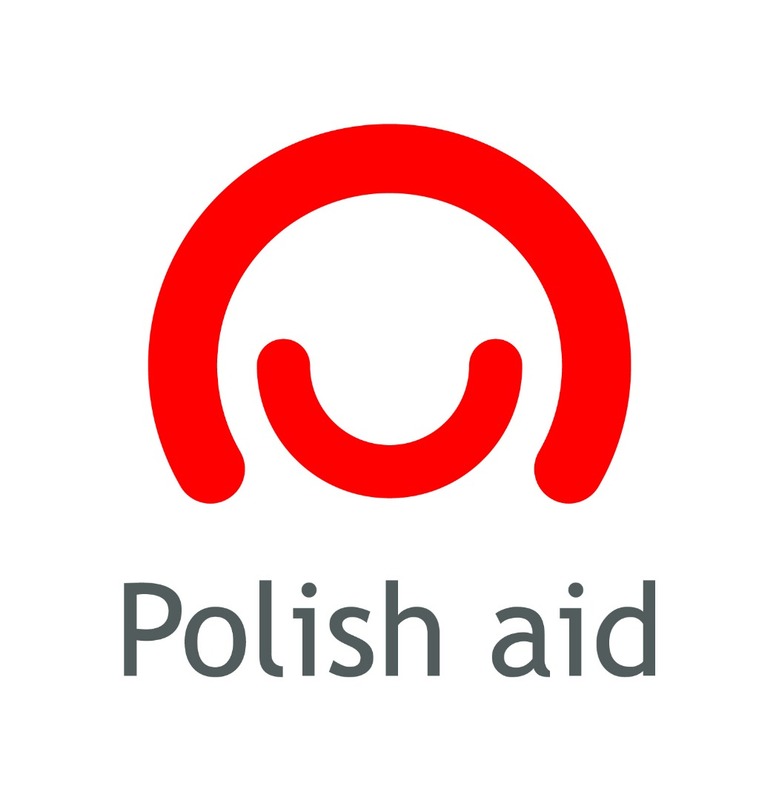 Polish Aid Imire is proudly Supported by the Polish development cooperation programme of the Ministry of Foreign Affairs of the Republic of Poland. 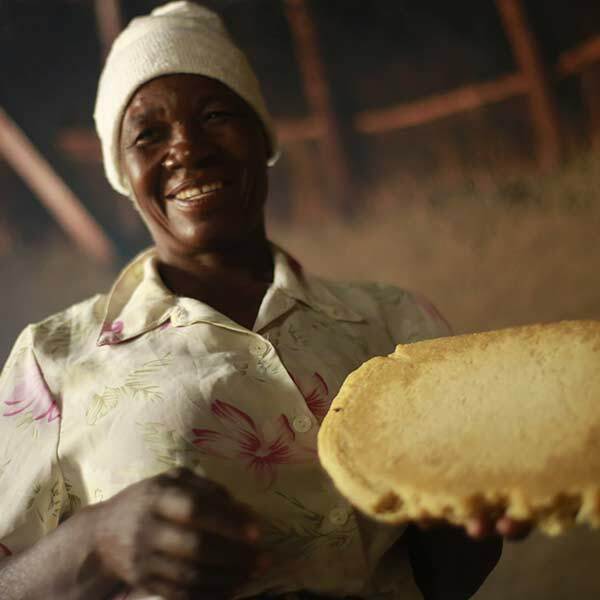 In 2018 their support funded a solar lighting system for our Community Education Centre and Library, a solar powered borehole facilitating over 20 families and in 2019 a Community Apiculture Centre for our ever-growing beekeeping group. The Perfect World Foundation is a Scandinavian based independent non-profit organization established in 2010 to raise awareness, funding, and to take action together with animal and nature conservation projects around the world. In September 2014 Imire was one of the beneficiaries of the funds raised during The Perfect World Foundations Save the Rhino Gala night that was held in Gothenburg and we continue to enjoy a close relationship with the organisation. 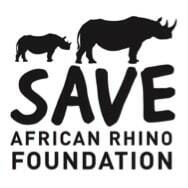 The SAVE African Rhino Foundation is a nonprofit organisation started in 1987 by Mr Nicholas Duncan. 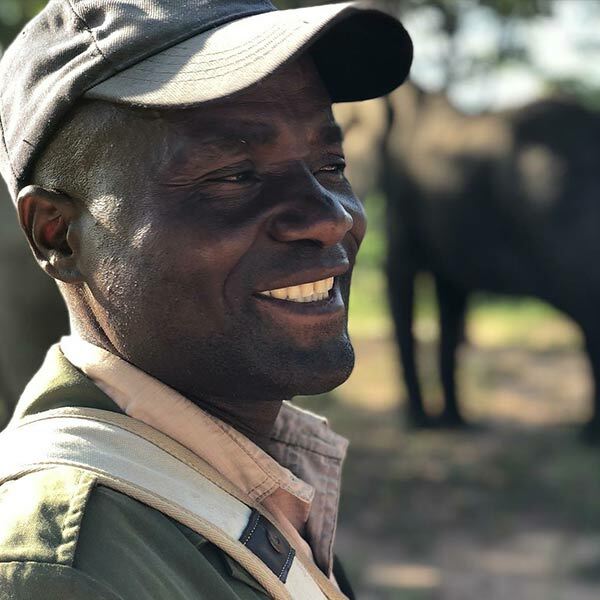 28 years later, SAVE are one of the leading supporters of rhino conservation in Zimbabwe and are fiercely committed to saving the Black Rhino in Zimbabwe from extinction, both in the Parks and Conservancies. 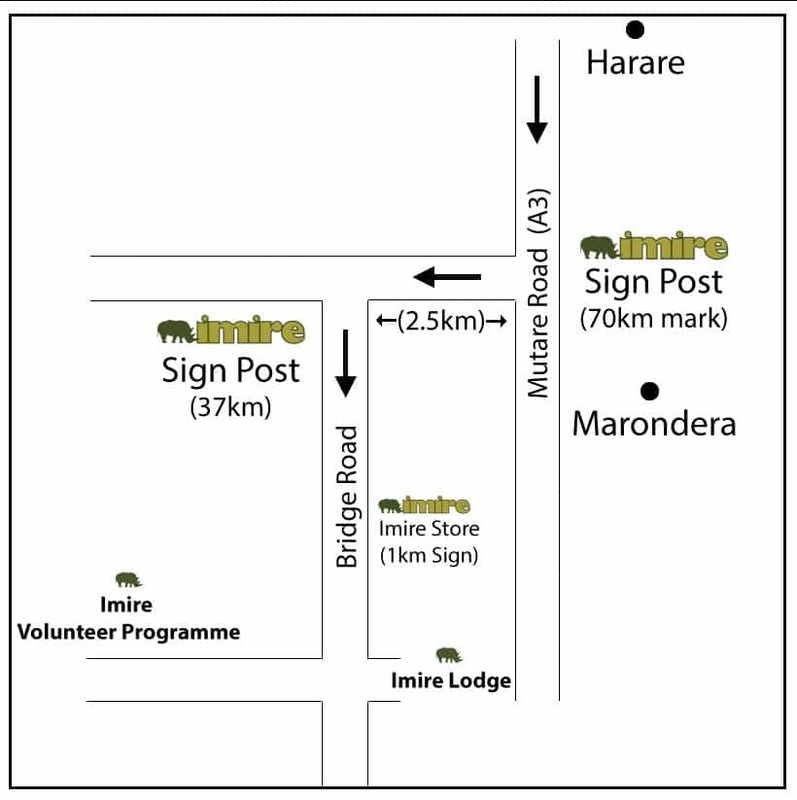 Imire has been supported by SAVE since the early 1990’s by way of provision of vital supplies annually such as uniforms and boots, as well as covering veterinary bills and covering the costs of dehorning the Imire rhino every second year. Full Speed CrossFit Is a family, community orientated gym changing people’s lives through a modality of functional movements. Full Speed CrossFit devotes time and fitness expertise to helping the Imire Scouts to maintain the optimum physical fitness and agility they need to continue protecting endangered species with precision and endurance, assisting each team member in achieving their goals inside and outside the gym. The Zimbabwe Gecko Society is a non-profit organization based in South Surrey, British Columbia, Canada. 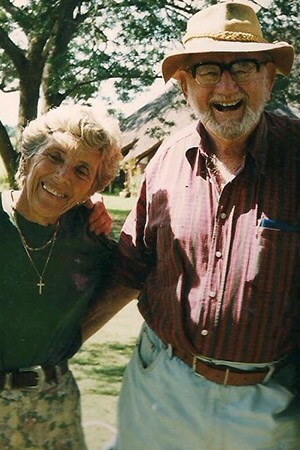 The Society was founded in 2008 by Susan and Frank Janetti as a response to the circumstances facing orphaned children in Zimbabwe. Imire Rhino and Wildlife Conservation has partnered with The Zimbabwe Gecko Foundation on several different community including medical supply distribution to local clinics and hospitals, assisting individual medical causes, supply of a community vocational centre and support of local’s women’s sewing groups. Opportunities for Life are a small non-profit Australian charity, run by Danielle Sturton and Micheal Ross with a focus on bringing clean drinking water and sanitation facilities to people in developing countries. OFL focus on creating community-owned projects, which will play a part in building a more sustainable future for the entire community. Using local experienced partners, community engagement and maintaining sustainability, their projects are created to have lasting impacts. Imire Rhino and Wildlife Conservation is proud to have partnered with OFL on several projects in the Hwedza district bringing boreholes, wells and pumps to many needy communities. 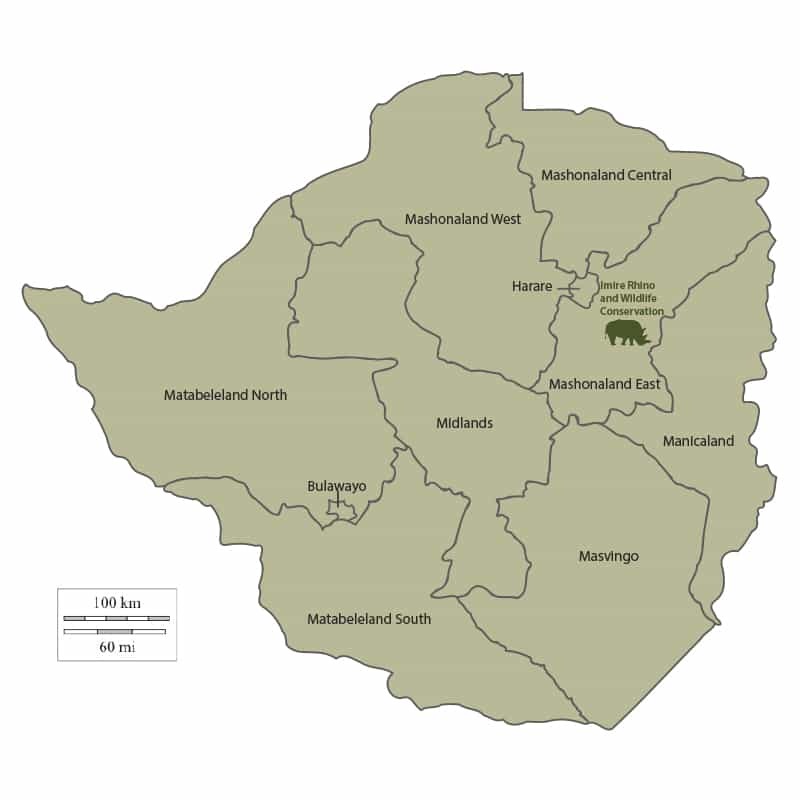 Zimbabwe has long been renowned as a premier travel destination. A vibrant country in Southern Africa known for its dramatic landscape and diverse wildlife Zimbabwe is one of the most beautiful and unspoiled of the African countries. 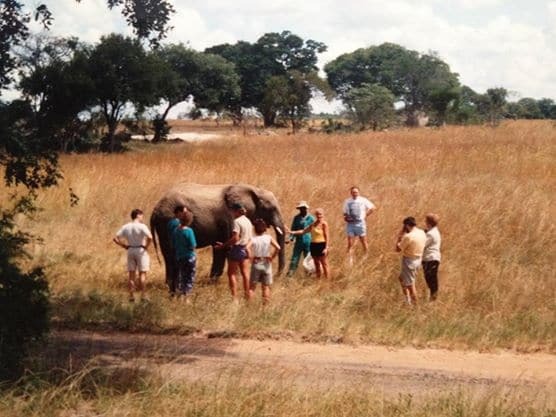 From the moment you arrive you will experience the friendliness, hospitality and welcoming nature of the Zimbabwean people, who are keen for tourists to visit so they can show off their beautiful country. With some of the best wildlife viewing in Africa, warm and welcoming people, magnificent and varied scenery – our advice is to come and experience it for yourself! 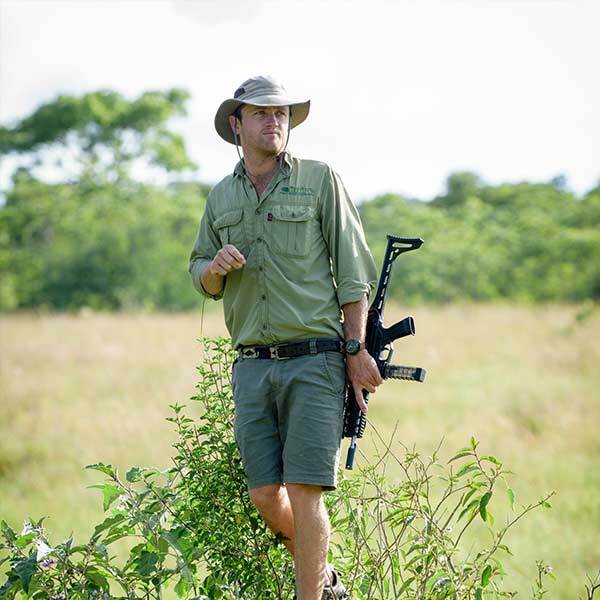 Imire Rhino & Wildlife Conservancy is dedicated to protecting wildlife and strongly believe that rural communities and conservation programmes can successfully thrive side by side, working together to ensure the protection of our natural heritage. Our vision at Imire is to enhance the relationships between tourism, conservation programmes and community areas through long-term, sustainable environmental management and positive community projects. This means we have a totally holistic outlook. We look after the wildlife, but that means caring for the environment and the people living in the environment too. Imire has a rich history and incredible bond with our local community dating back decades. 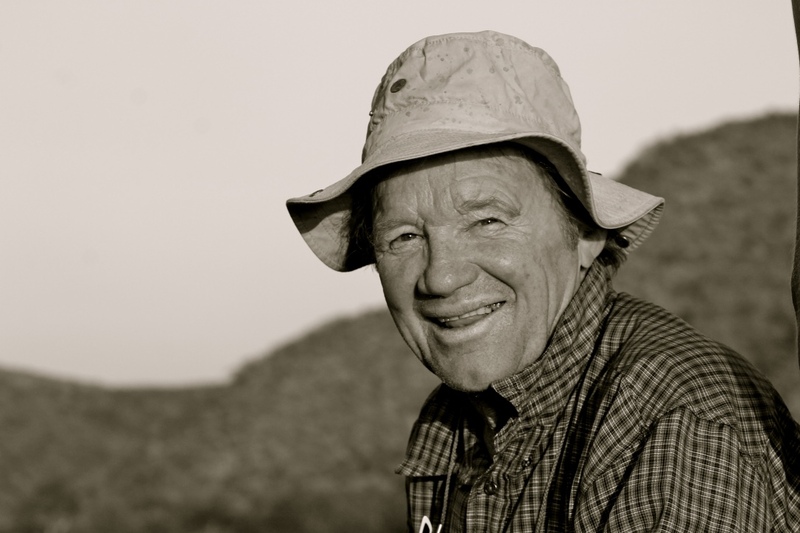 These “People of Imire” are the everyday faces that contribute to our successful conservation work. 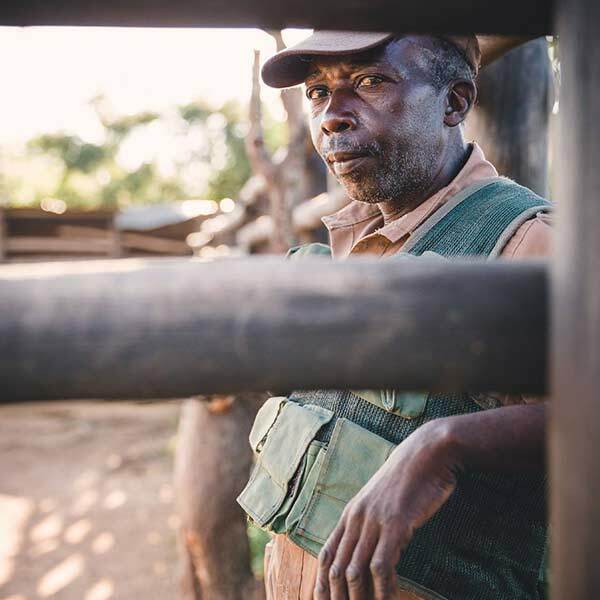 People of Imire encompass not only the Travers family and the dedicated conservancy staff, handlers and anti-poaching team on the ground but also the less seen faces that are the backbone of all we aim to achieve here. Local students, teachers, chefs, children, waitresses, council workers, nurses, friends, donors, volunteers and many more join hands and hearts for a greater good. 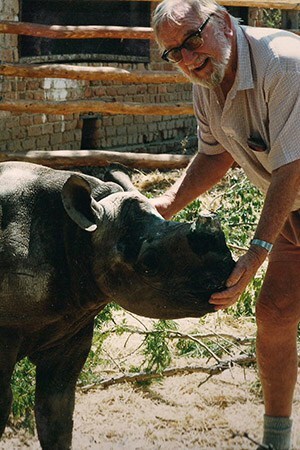 The power of working together as a community bears fruit in one form or another every day on Imire and takes tangible shape when we see a new baby rhino born, a local student graduates from tertiary education, a previously hopeless medical situation resolved through crowdfunding and many other wonderfully significant moments. But also, in less celebrated moments, a happily employed man reporting to work each day, a pair of donated shoes on previously bare feet or a moment under the sun in one of Africa’s last wildernesses. From familiar faces to Imire's unsung heroes, from now on we will be featuring one person of Imire every week with their unique and inspiring story. Follow the hashtag #peopleofimire to play your part in this amazing project.